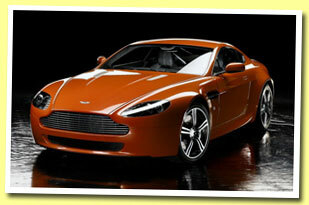 BREAKING NEWS - £1,999,999 A BOTLLE! From the heart of Speyside comes this new expression of one of the world's most intriguing single malt whiskies. Aged for exactly 100 years by three generations of dedicated craftsmen the whisky has lain undisturbed in our oldest and finest palletised warehouses and has now finally been deemed ready for bottling. Presented at natural cask strength of 40° alcohol and bottled without filtration in the finest hand blown decanters made from the glass of the distillery’s old spirit safes. Of course it is not easy to create a whisky of such elegance. Over the years the whisky has been carefully monitored and cared for. The potential of this spirit was detected when it was a mere 50 years old, luckily enough this coincided with the invention of cling film and through careful stock management this whisky has been nurtured to a full century. 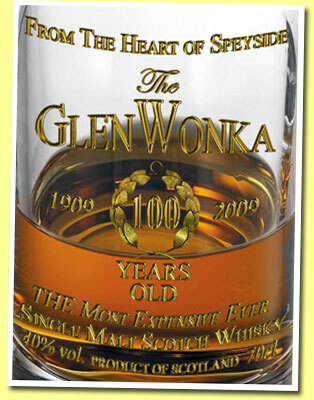 Only bottled when our master ear judged it a sound dram. We understand a product with such high provenance will be truly desirable and at such an alluring price who would not be tempted? As is well known the doors of our distillery have been closed to the public for many years and the industry is alive with speculation and intrigue as to our techniques and practices. That’s why to mark the release of such a historic bottling we are offering five lucky people the chance to take a tour and tasting with our elusive and legendary manager Richard McEwan. These places are to be allocated to anyone fortunate enough to buy one of the five bottles containing a gold cork, could you be a lucky holder of the golden bung? Also for a limited time only all bottles will come with a complimentary Aston Martin V8 Vantage available in either Golden Promise Amber or Oloroso Sunset with a bonded aluminium structure and Spanish oak dash fashioned from the casks of this legendary vintage. Our master ear has personally selected models with the finest engine note to match this whisky. This bottling will be officially launched in a special ceremony at the British Embassy in Paris next month. Among the many distinguished guests will be honorary master ear, HRH Prince Charles. All casks listened to by his HRH on the day will be auctioned at the evening’s dinner, the proceeds of which will go to aid the plight of the Speyside Gardener's Association. This is undoubtedly a whisky of great olfactory significance so we have invited the well-known whisky expert Angus W. Apfelstrudel, Jr*. to scribe our official tasting notes. 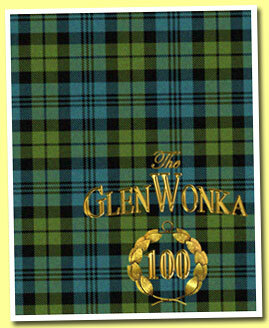 bearing The GlenWonka's embroidered logo. P. Now we’re getting down to it. Reminds me of all the women I’ve ever seduced rolled into one and finished with a fine Cuban. It dances a true ballet on the palate, engaging all parts of the tongue. Rich notes of leather upholstery, old copies of National Geographic sat for decades in a private school's headmaster's study all rounded off with a deft flutter of the silkiest tannins. Makes me pine for the great lost Speyside character of old that I was proud to turn the world's attention to many summers past. Such complexity for the age, like spending an evening with Winston Churchill in a whirlwind of whispering smoke and well stewed fruits. F. No finish on this baby, finishes end, God's got some thinking to do as this old beauty redefines eternity. WOW! An orgasmic tsunami of peat that peaks and seems to fade like the lingering memories of the finest Brazilian hookers, warm and spicy but with bite. A truly memorable drinking experience, on a par with the Uigeadail for Canada but it even eclipses that wild warhorse in the end. B. Well what can I say? I was hoping for something special but this takes the piss. I'm so glad I came up with the idea of using peat to dry the barley otherwise whisky production might not have been sustained through those delicate pre-war years and this bottling might never have been. As it stands this bottling has done me proud. * The latest edition of Angus Apfelstrudel’s acclaimed Whisky Tora is in shops now featuring over 375,000 new entries. 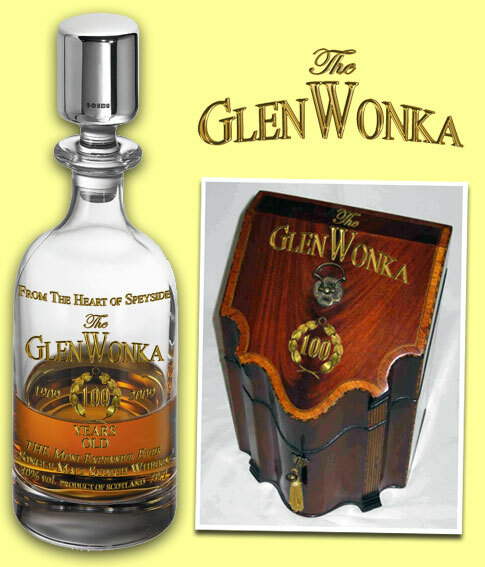 ** The GlenWonka 100 years old is an extremely limited edition of only five decanters for the entire world and will be available at The Whisky Exchange (London), Loch Fyne Whiskies (Inveraray), Royal Mile Whiskies (Edinburgh), La Maison du Whisky (Paris), Park Avenue Liquors (New York), Potstill (Vienna), Whisky-e Ltd (Tokyo), World of Whiskies (Heathrow Airport), The Nectar (Zolder), Van Zuylen (The Hague) and Malt Rarities (Limburg). 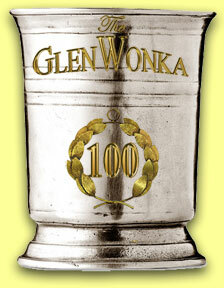 The GlenWonka is a Yu Wan Mei Amalgamated Salvage Fisheries And Polymer Injection Group brand. Yu Wan Mei Amalgamated Salvage Fisheries And Polymer Injection Group consider that whisky is for drinking and do not encourage speculation. Please follow us on Twitter. Please join us on Facebook. Please watch our videos on Youtube. Please buy our other fine products. Please attend our masterclasses. Please read our blog (work in progress.) Please follow our updates on Plurk, Zing, Boomf, Bang, Strumpf, Zing, Woosh, Zwish, Proost and Slime. Please check our announcements on any new digital services that have yet to be invented. Please do not visit our distillery while wearing shorts, white socks, sandals or our competitors' T-shirts. Please remember that orange and yellow do not go well together. Please don't park your mobile homes in front of the warehouses' entrances. Please don't smoke spliffs in the still house. Please remember that jerrycans are forbidden in the filling station. Please don't just buy miniatures, Celtic jewelry, bagpipe CDs or fudge in the visitor's centre. Please put our Distillery only bottlings on eBay using your iPhone as soon as you're out of the visitor's centre but please always put a reserve price that's at least 1.5 times higher than our shop price. Please don't cook Indian food on the parking place in front of our highly acclaimed Old Worm Coil Café. Thank you, together we'll make Scotland a better world. 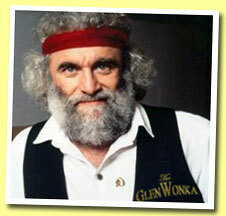 For more information about The GlenWonka, the Yu Wan Mei Amalgamated Salvage Fisheries And Polymer Injection Group or Angus W. Apfelstrudel, Jr, please contact Mrs Dearbhfhorghaill Yuan, Keep It Stupid PR, Suite 23745127, Building 9, 2918 North Zhongshan Rd, Shanghai, 200063, The People's Republic of China.